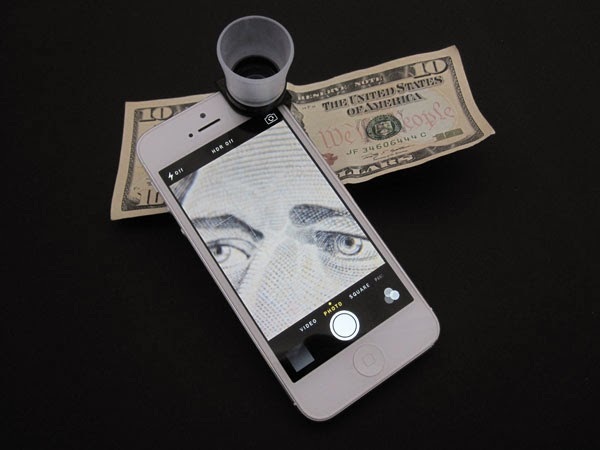 Macro lens - The Macro lens applies roughly a 10X multiplier and allows you to focus the iPhone within 12-15mm of the subject. 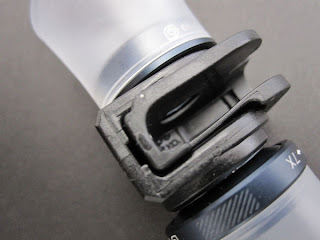 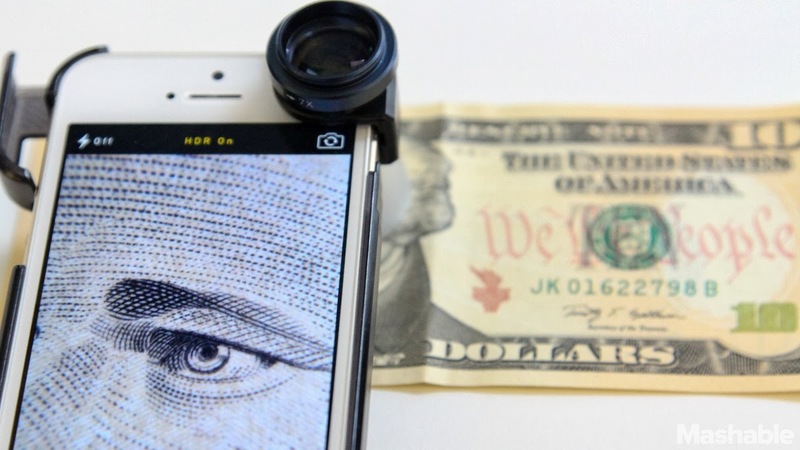 The Macro lens is cleverly concealed within the olloclip and can be accessed by unscrewing the Wide-Angle lens that is normally attached to it. 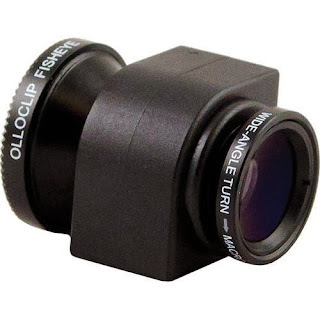 Fisheye lens - The Fisheye lens captures approximately a 180 Degree field-of-view and produces some striking images. Wide-Angle lens - The Wide-Angle lens is great for when you need that extra field of view, approximately double that of the normal iPhone.